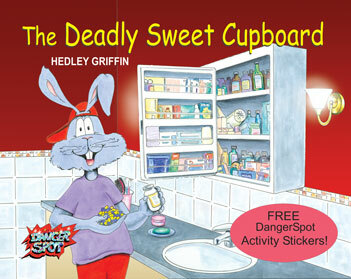 Child Safety Picture Books with stickers, DangerSpot Books. 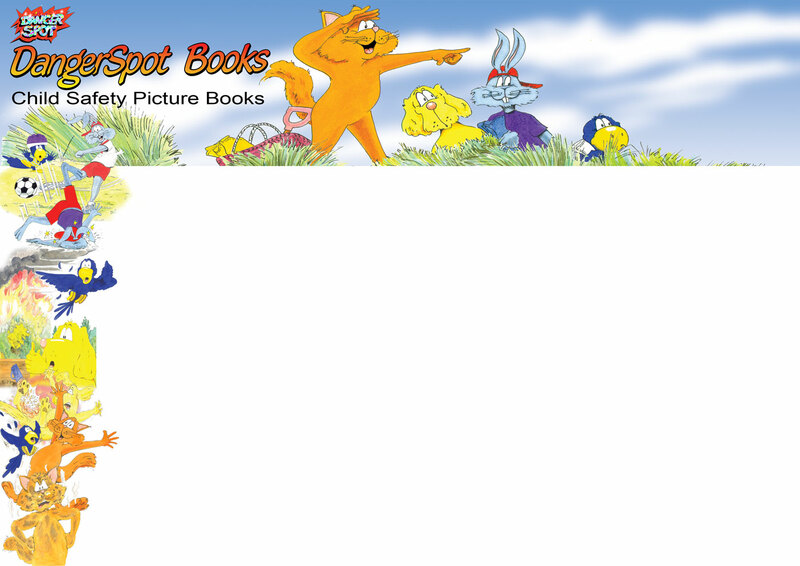 DangerSpot Books are humorous children's picture books (ks1) with safety stickers (except “Stranger Dangers”, “The Harey Chat Room” and “A Touch Too Much”) for your children's health and safety, helping to prevent accidents within the home and elsewhere. 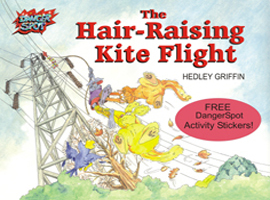 Harey and his friends, including Pillow, the parrot, go out flying their kite dangerously close to an electricity pylon with disastrous results. Out of print. Only old stock remaining. Harey the rabbit decides to deep-fry some chips for a barbecue. He fills the fryer too much and abandons it while he goes off to play, allowing it to burst into flames. 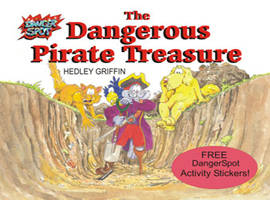 A funny short children's story about Harey the hair-brained rabbit and his friends, Pillow the parrot, Chips, the dog, and Scampi, the cat, go looking for treasure after finding an old pirate treasure map in the loft, but dig up an electricity cableinstead. Harey and his friends visit a farm. 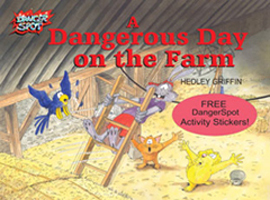 After many accidents and dangers, involving a farmer, an angry cow and a pool of pig-muck, Harey manages to set a barn alight and runs into a grain silo to hide. Fortunately, it is not full and he is dug out safely by the Fire Brigade. 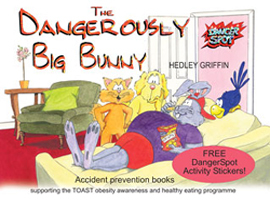 Harey, the hare-brained rabbit, watches TV all day and eats all the wrong foods. He becomes unhealthy and overweight. His doctor puts him on a diet. He cuts down on eating biscuits, sweets, chocolate toffee bars, cakes and ice-cream, joins a gym and watches less television. He is soon fit again. 'Who's a pretty boy, then?' says his friend, Pillow the parrot. 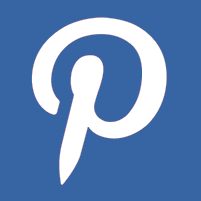 Supporting the THINK! road safety campaign and including the Green Cross Code information. Harey dreams of being the best football player in the world. He races out of the house, falls over a cartoon snail and walks into a lamp-post. Harey kicks his ball into the road and is knocked down by a car. 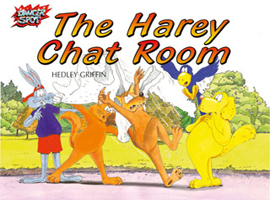 Harey, The hare-brained rabbit is typing a letter in a chat room, while his friends look on. 'That's great! 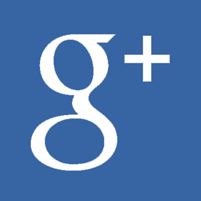 Lucy Lamb wants to be my friend and write to me,' yelled Harey in excitement. Next day, they go out to meet Lucy Lamb in the park and discover a wolf in sheep's clothing. It is the day of Halloween and Harey, the hare-brained rabbit, and his friends go playing and looking for ghosts in a disused factory building with dangerous results. 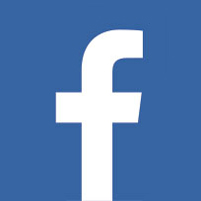 They are approached several times during the day by a strange man and woman. That night, they dress up and go out knocking on people's doors, when Harey is finally kidnapped by the two strangers, but rescued in the end. 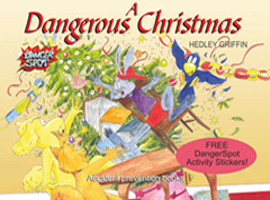 Harey and his friends have a dangerous Christmas when he tries to climb on the furniture to place a fairy on top of the tree, gets an electrical shock playing with the fairy lights, sets fire to the Christmas tree, and ends up scalding himself in the kitchen while rushing around. One wet, windy, winter's morning Harey decides to have a party because it is his birthday. Having been given some pot-pourri as a present he tries to drink the essential oil but Scampi saves him just in time, knocks over a candle and causes a fire, goes to use some plastic washing pouches for eating as jellies and swallows some "sweets" he finds in the medicine cabinet in the bathroom. Harey, the hare-brained rabbit, and his friends are playing with their video games when the computer suddenly goes off. Harey puts his screwdriver into the electricity plug and gets a nasty shock. During breakfast Harey sticks a knife into the toaster and gets another shock, but then receives a third one when he fills up the kettle and plugs it into the mains with wet hands. 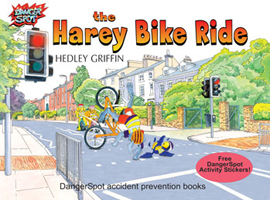 Harey and his friends go riding their cycles, but he does not obey the highway code. He fails to stop at red traffic lights, nearly knocks down Pillow the parrot on the zebra crossing, rides on the pavement and refuses to wear his cycle helmet with disastrous results. 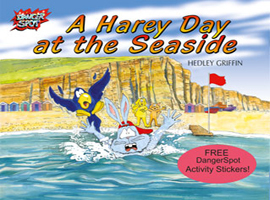 Harey and his friends visit the seaside. He climbs the cliff and nearly falls, cuts his feet on some sharp rocks, digs a big pit and nearly suffocates when the sides fall in, goes swimming out of his depth while ignoring the warning flags and nearly drowns. 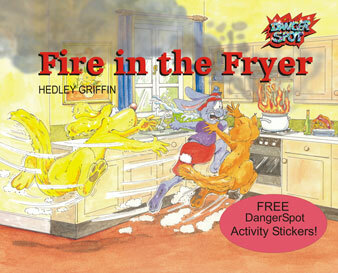 A children's picture book highlighting the dangers of sexual abuse. Commissioned by Fresh Start- New Beginnings. Harey and his friends bump into two children and are invited to a party. It is there that they witness and put a stop to sexual abuse and a stranger trying to take photographs of the children in the local park swimming pool. 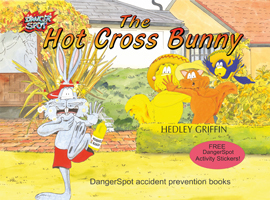 During a heat wave Harey, the hare-brained rabbit, and his friends are so hot, he goes into the pond to cool off and gets stuck in the mud. He then falls asleep and gets badly sunburnt. Running towards the house for a drink he rushes along the garden path and trips over, looks in the fridge for a drink, then finds a bottle of bleach which he drinks and burns his throat as well. Harey, the hare-brained rabbit, is always rushing around and hurting himself, especially when dangerous objects are left as litter. He and his friends learn to tidy up and use waste in a sensible manner for compost, recycling and other uses. 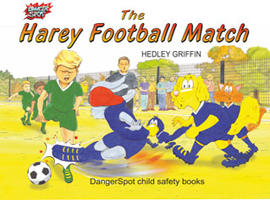 It was Sports Day at the local school and Harey, the crazy hare-brained rabbit, and his friends, Pillow the parrot, Scampi the cat and Chips the dog decided to play in the football match. During the match Harey plays dangerously and is sent off but Pillow saves the day and scores the winning goal. 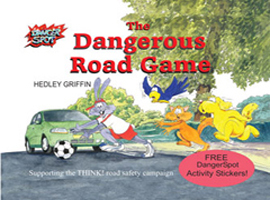 These amusing stories entertain your children while promoting a safety message. 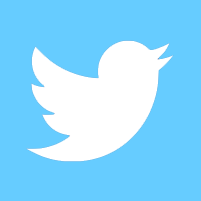 Harey, the hare-brained rabbit, is always rushing around, having accidents. 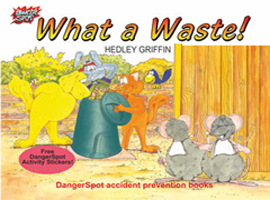 His antics illustrate a whole range of potential dangers which might hurt your child, including electricity dangers, electrical and fire hazards, chemicals and poisons, burns and scalds,falls and other injuries, stranger danger, chat rooms, beach safety awareness,as well as childhood obesity issues and road safety.Read these picture books to your children and help to avoid accidents. 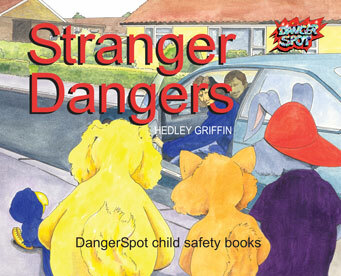 They help to teach adults about safety as well.